Well, statement jewelry can take an outfit to another level! And Tanishq knows it alright. 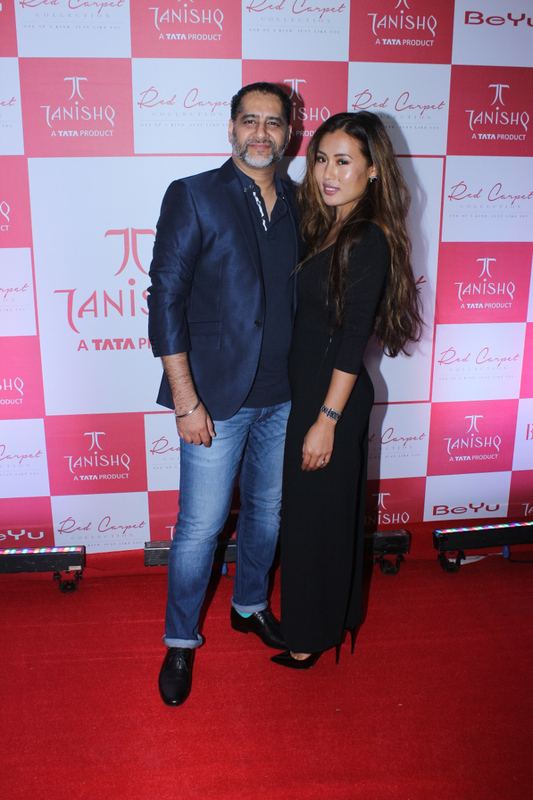 The brand recently launched Red Carpet By Tanishq, a collection of gorgeous jewelry for stylish, independent and progressive women. For women who want to stand a class apart. Inspired by global fashion, Red Carpet By Tanishq includes necklaces, earrings, finger rings and bracelets. And thats me :) trying out my favorite necklace! For now, the collection is available at select stores in Mumbai, Delhi, Bengaluru, Kolkata and Ahmedabad. The designs are priced from 5 lakh onwards but you can also get them custom-made. Just walk into the nearest Tanishq store to find out more.